For the momentous occasion that was the 2016 Camaro reveal event, Chevrolet was generous enough to schedule us with a 2015 Camaro SS 1LE. With it would grant us the privilege to join Camaro owners who have travelled near and far to attend the exclusive event in the corral, which was reserved for only 1,000 Camaro owners. Except we didn’t get the Camaro 1LE. Because somebody crashed it. Yet lowly spirits were short-lived, as the incident turned out to be a blessing in disguise. It gave us the idea to phone Lingenfelter Performance Engineering to see if they could help us out. They did. 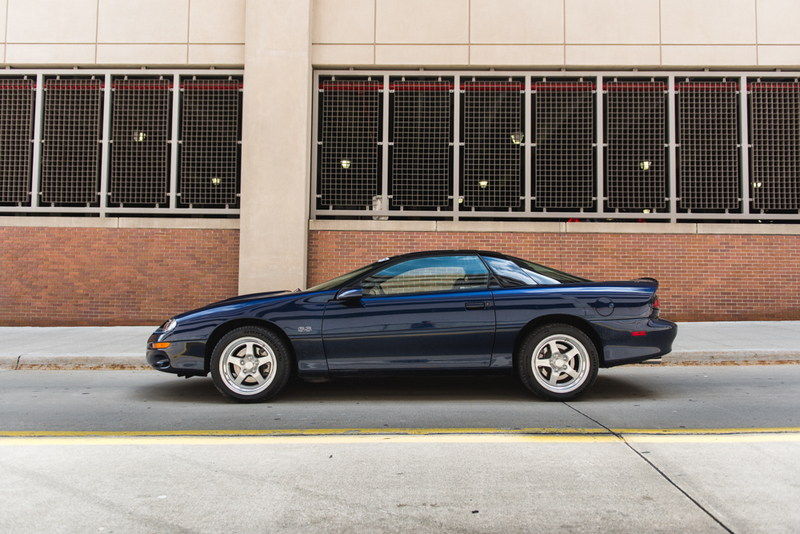 Ken Lingenfelter’s personal collection is perhaps the most impressive in Michigan, and it should come as no surprise that the 2000 Chevrolet Camaro SS he was willing to loan us was nothing short of immaculate. 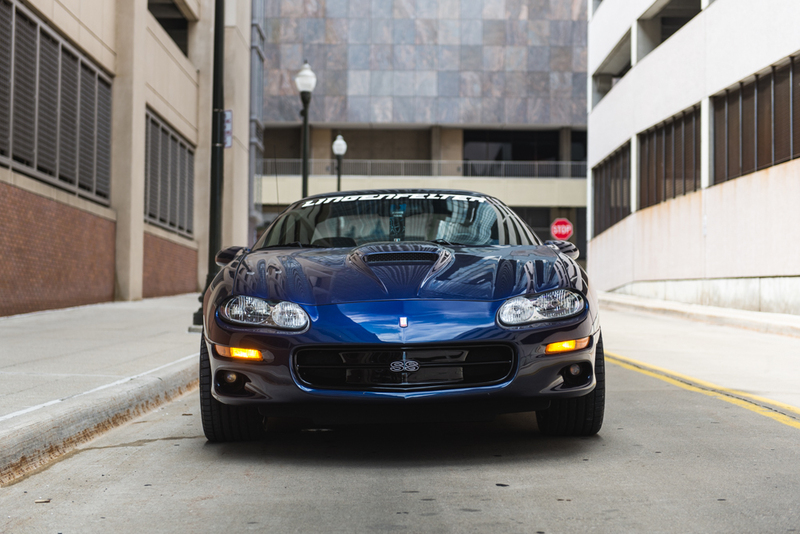 Navy Blue Metallic, leather interior, Hurst six-speed manual shifter, Fikse multi-piece aluminum accessory wheels, Lingenfelter window decal, and not even 40,000 miles on the odometer. I was 17 years old. I was the driving the car that was the envy of the high school. I was in a time machine. Admittedly, it’s been at least a decade since I was behind the wheel of any GM F-Body car. Considering that, I’m far more familiar with the Zeta-based fifth-generation model, and the road course progress it has done for the Camaro nameplate. A nameplate that has long represented what’s been considered a muscle car. But after driving an F-Body Camaro for a weekend, I understand now that the fifth-generation Camaro is far from the definition of a muscle car as we know it. The sixth-generation Camaro, even more so. 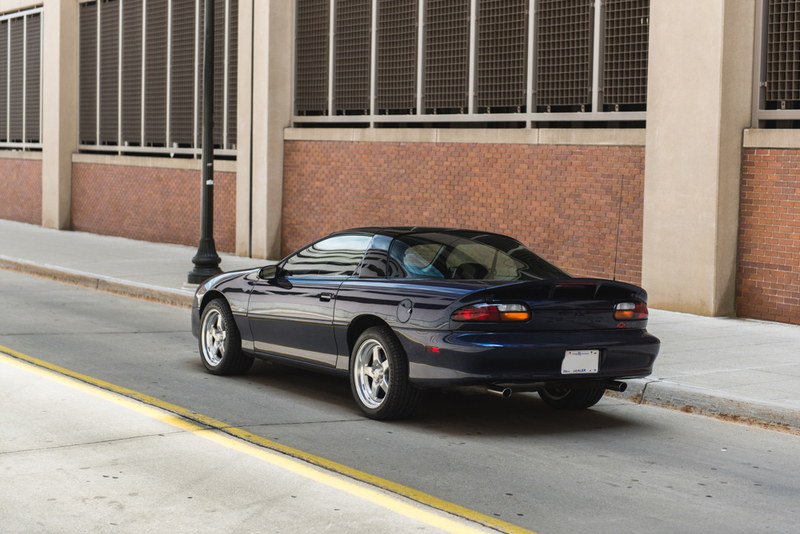 In relation, the 2000 Camaro felt like driving a pickup truck; burly, heavy, strong and simplistic. The cabin even resembled GM trucks of that era, such as a very similar gauge cluster and radio head unit. It was nostalgic, and wonderful. 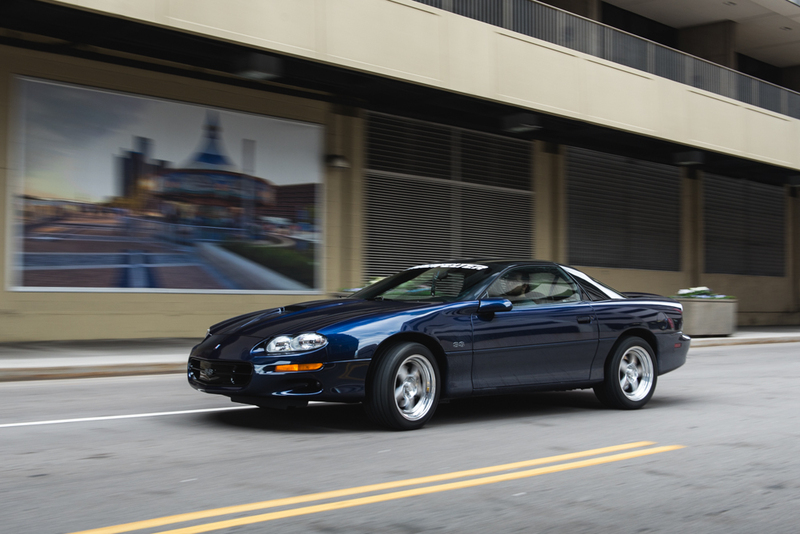 While the 2000 Camaro I piloted was largely stock, with a virgin powertrain, Lingenfelter Performance Engineering could accommodate any 1993-2002 body style Camaro or Pontiac Firebird/Trans Am with everything from cooling system upgrades, electrical upgrades, and mechanical engine upgrades such as camshafts and manifolds. Of course, the same goes for several other GM performance vehicles. To check out the full list, visit the LPE website. 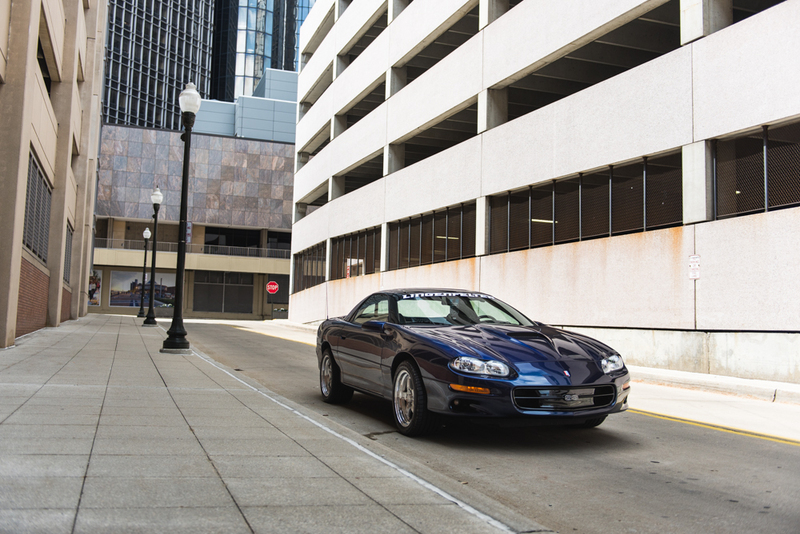 It was the 2000 F-Body Camaro that helped make the 2016 Chevrolet Camaro reveal weekend, which involved two nearly-sleepless days of something entirely unique. We’ve never before experienced what felt like part grassroots car meet, part auto show, part consumer event, and part media drive. All with the GM Renaissance Center in the backdrop. Through it all, we met some very cool and interesting people, and laid our eyes on their prized Camaros that reflected their personalities. We’ll never forget it, and we’ll never forget the impression that the old Lingenfelter Camaro left on us. I hate to break it to you but your writer is wrong on a few details about the ’99 Camaro he drove. 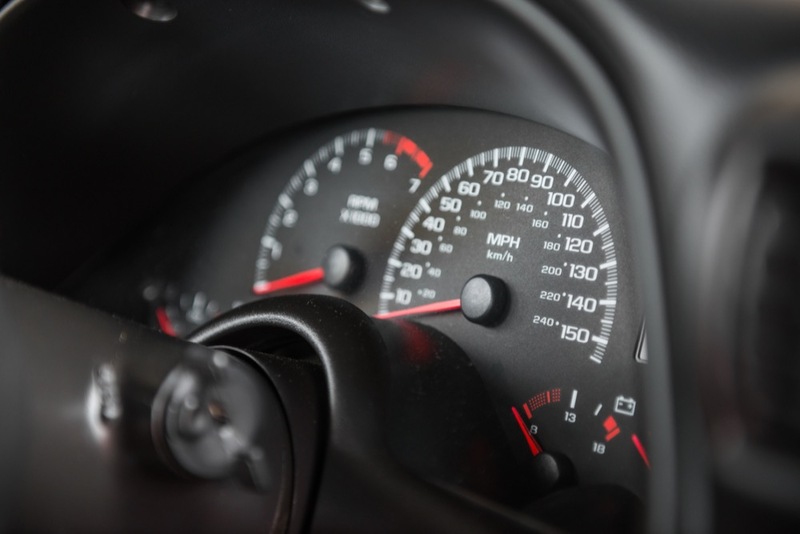 The gauge cluster and ignition were NOT in fact shared with GM pickups of the same era. Heck by ’99 the trucks were using a single key… It was a bit of a parts bin car but those were not shared parts. Yeah the radio head LOOKED the same as the trucks but the Fbodys had a monsoon system… sort of a poor mans Bose. 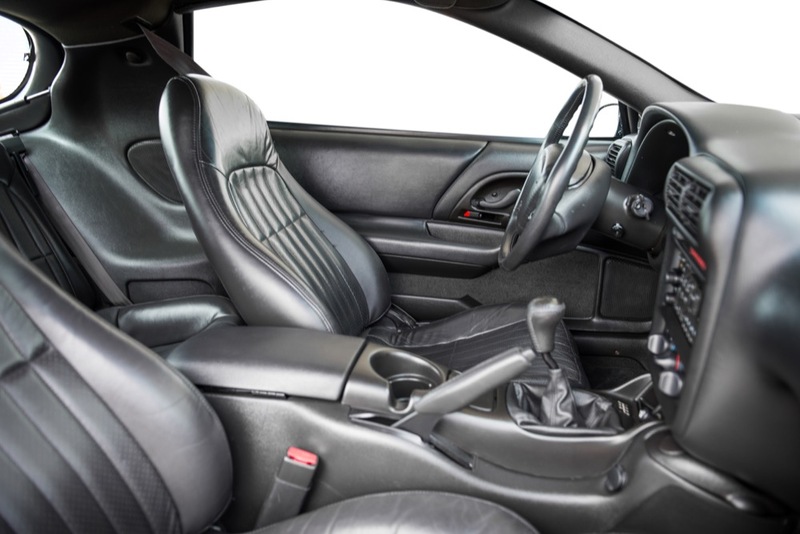 The steering wheel was lifted from the Monte Carlo…. 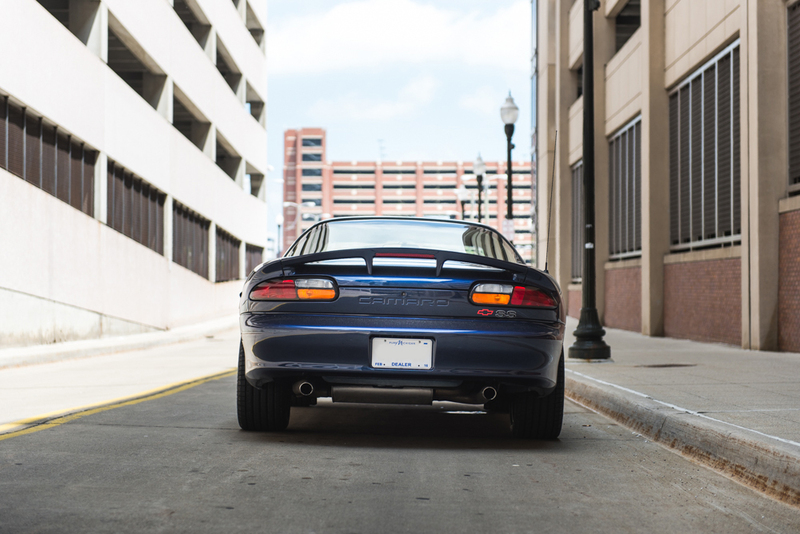 I could go on and on but who cares… all that mattered was the fantastic LS1 powertrain and great 6speed trans. I enjoy my 12k mile 02 SS for what it is…..
Ah, darn. How could I have missed the key detail of the redline marker of the tachnometer and the red needles. I guess that means it shouldn’t remind me of a GM truck at all. -styling wise – than a 5th or even 6th gen Camaro? Who doesn’t love a clean 4th gen SS? 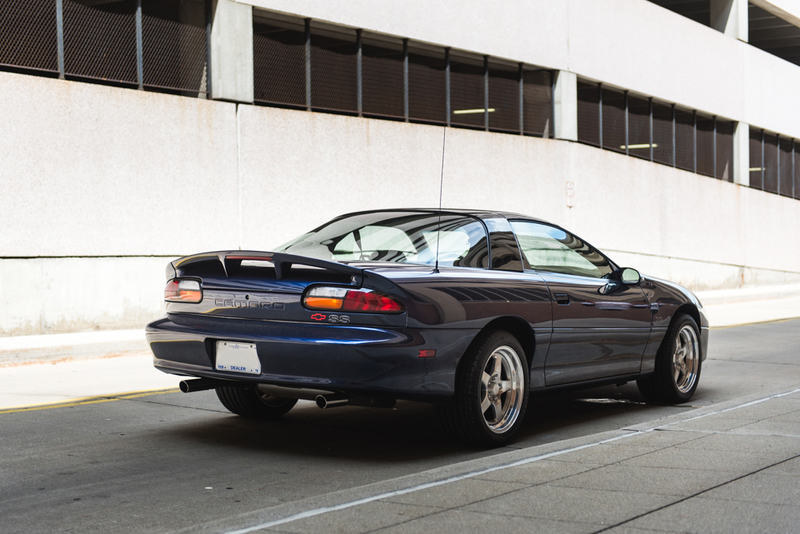 Full disclosure here – I’m a Ford guy but I think this generation of Camaro and Firebird are very cool and wouldn’t mind owning one myslef -The F-Body used to do quite well on a SCCA Solo II course keeping up with much smaller and more capable handling cars of the same era. 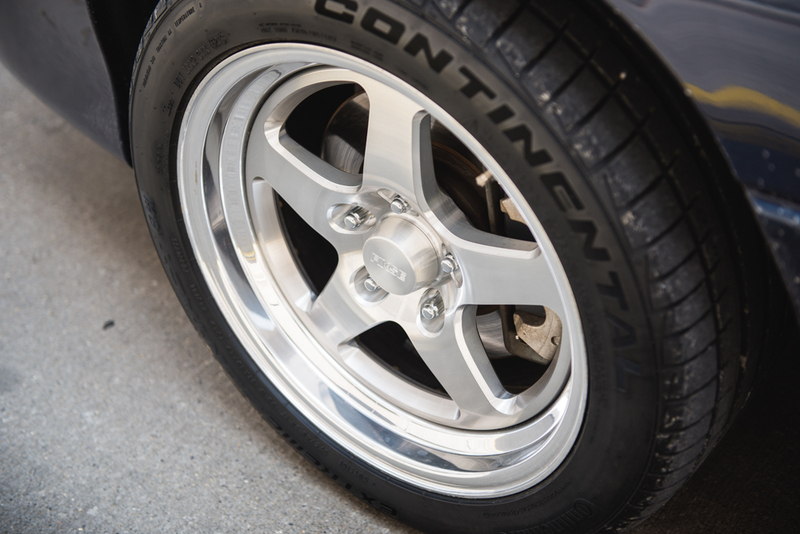 As the author says – these were more of a muscle car than the current generation of Camaro, Mustang and even Challenger – they seem to be more on the Sport car spectrum (which is OK by be – I like the turns). We certainly live in interesting times…. Funny I’m a Ford man myself, but I always liked the 2000 Camaro. I wouldn’t buy one tho, I like to do all my own work. It seems like such a pain to work on with the engine sitting so far back. My cousin has a green convertible and has had people mistake it for a Chrysler Sebring. But T-tops it wouldn’t happen. The Trans Ams of that era are truly a great looking car. Far better than the wanna be 69 look that Chevy styling is using. on the current cars. I helped start a Camaro Club back in the 70’s and later a Trans Am Club. I like the styling of the 2000’s F Body’s. Of the current cars the Mustang is the best looking. The Camaro and Challenger look heavy due to the wider/tall doors and small glass area. Look at the 69 Camaro looks lighter than the current car. Same goes for the Challenger,it looks fat compared to the original. As much as it pains me to admit this, I agree with you on the 2015 Mustang vs the Camaro and Challenger. It IS the better looking car to my eyes as well. But i still prefer the looks of the 5th gen overall. Just more meaty and intimidating. I really like the Challenger as well. But lets be real, it looks and is a fat pig. More like a late-middle aged version of the original. Where as the 5th gen comes off like a brawnier, gym rat, grandson of the 67-69 Camaro. 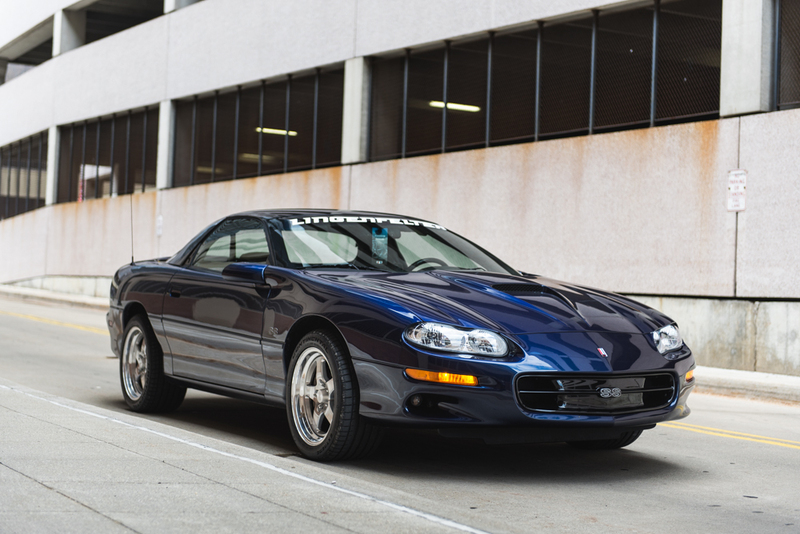 And the WS6 4th gen was just spot on for what a future Trans Am should be – looks and performance wise. So much so, I doubt GM would have been able to out do it if Pontiac survived long enough to get a 5th or 6th gen Firebird. Navy Blue Metallic, as noted in the third paragraph.